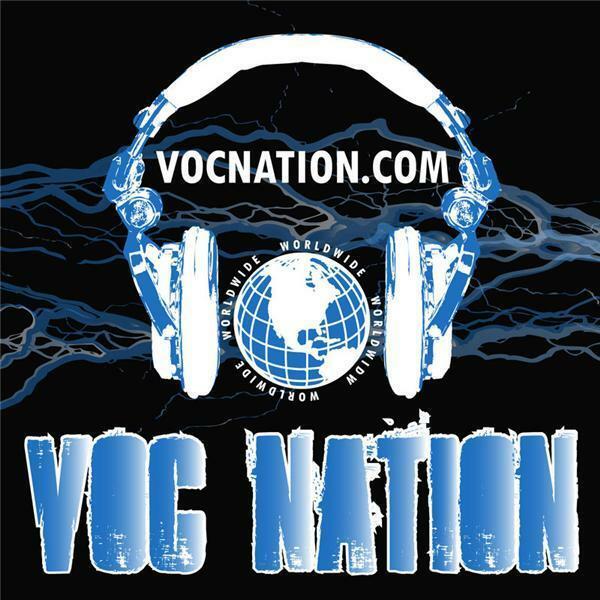 @intheroomshow on @vocnation featuring #wcw #BobbyStarr w #pwi @bradyhicks @thestro @kathyfitzpatrick @jordanjgarber #derrickmcdonald Former WCW and WWE star Bobby Starr appeared on the IN THE ROOM podcast this past Tuesday, July 21, 2015, with Brady Hicks, former WCW wrestler The Stro, Kathie Fitzpatrick, Derrick McDonald, and Jordan Garber. This show can be downloaded at both vocnation.com and thebradyhicks.com. Check it out as Starr talks his favorite memories from behind the scenes in WCW, his thoughts on WWE’s current programming and dealings with “Patrick” from Tough Enough, the death of the territories, and remembering Magnum TA’s momentum prior to the car wreck. Plus, the gang talks about The Undertaker’s return, WWE Battleground, and Tough Enough, and take calls for two full hours. All that plus so … much … more. Thanks, as always, for the support!